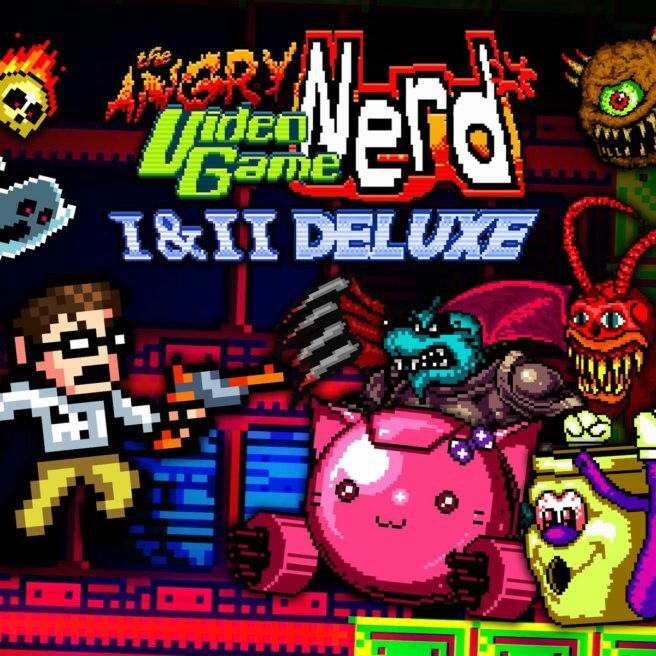 Angry Video Game Nerd I & II is currently in development for consoles, FreakZone Games has announced. It’s playable for the first time at PAX South this weekend. The first Angry Video Game Nerd Adventures has been “completely rebuilt” in the second game’s engine. Further information has yet to be announced. Angry Video Game Nerd Adventures came to Wii U back in 2015. Unfortunately, the second entry never made it over. Angry Video Game Nerd Adventures II would be the first time it would be appearing on a Nintendo platform.